Call today on 01278 794800 or send a message via the Contact Form. 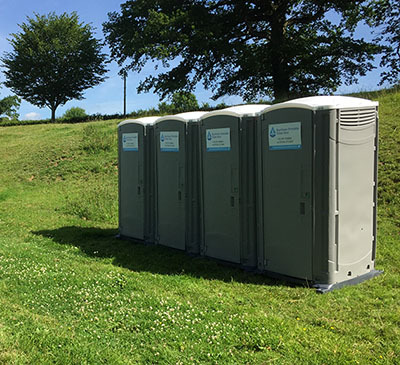 We provide a range of HSE approved portable toilets and shower hire for both the construction and event industry, including disabled toilet units, and offer a full emptying and maintenance service. 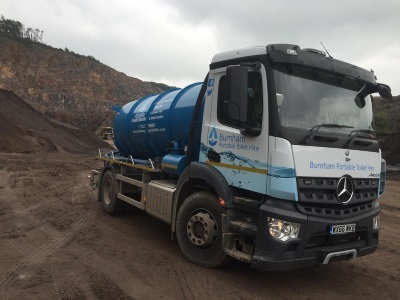 All units are available for both short and long term hire and include elbow in sinks. We are also happy to provide a service to maintain other suppliers units/toilets. Hot shower units are available for hire and we can also provide a deep clean service for construction units. We are available 24 hours a day, 365 days a year to meet the demand of your emergency. We are a family business established in 1992 by Steve and Jackie Richards. We have taken the time to document the full company history and have written about our business in the website blog. Like any successful business it does not come without stories of hardship, laughter and the inner strength to not give up when times are hard. Click here to read. 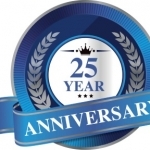 The business has been successfully running for 25 years and grown to include Steve and Jackie’s daughter Becky, Hire Contracts Manager and Mark their son in law, plus additional employees. Burnham Portable Toilet Hire can provide you with all necessary insurance certificates, waste carriers licence, permits to discharge and waste transfer notes. Prompt delivery and collection service. All toilets maintained to a very high standard. All toilets steam cleaned before delivery and fully serviced. Regular weekly service or on demand. All Waste is Disposed to Current Waste Regulations.